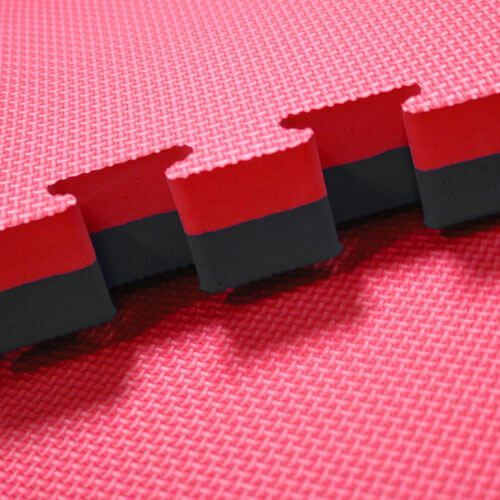 Ezymats offer Black / Red 30mm EVA interlocking jigsaw mats.Our 30mm mats are ideal for a number of activities including taekwondo, karate, kung fu and gymnastics. Interlocking 30mm EVA jigsaw gym mats are easy to lay on any floor, area are lightweight, easy to carry and durable. 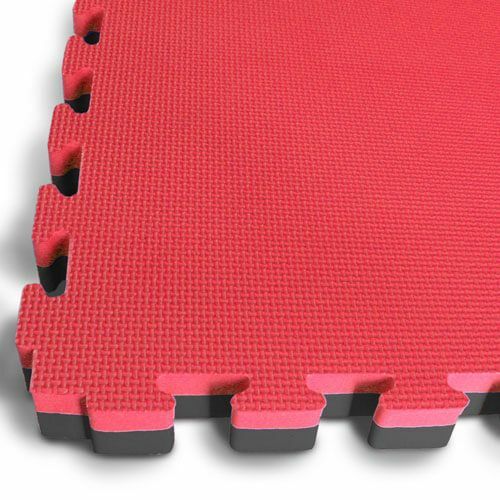 Interlocking 30mm EVA jigsaw gym mats offer a permanent or temporary cushioned floor solution for comfort and added safety. They are also increasingly popular for home gyms and children’s play areas. 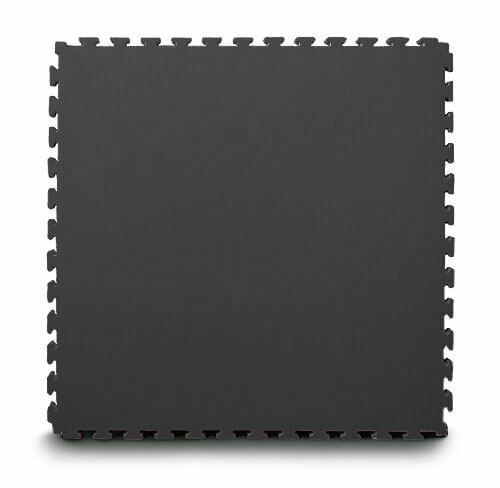 Our 30mm mats fall in the middle of our range of training mats in terms of thickness. They still offer anti-fatigue protection but are less costly then the 40mm mats. It is imperative that customer consider what thickness is best suited to their needs. The black & red combination is a popular choice for mats.